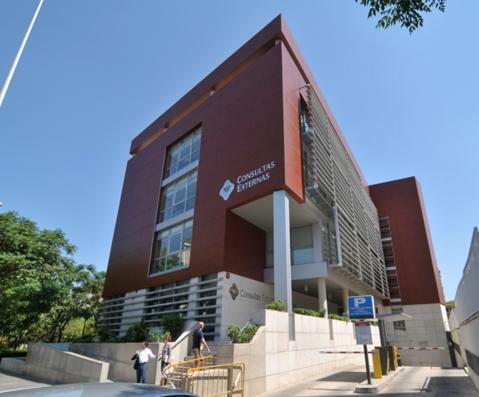 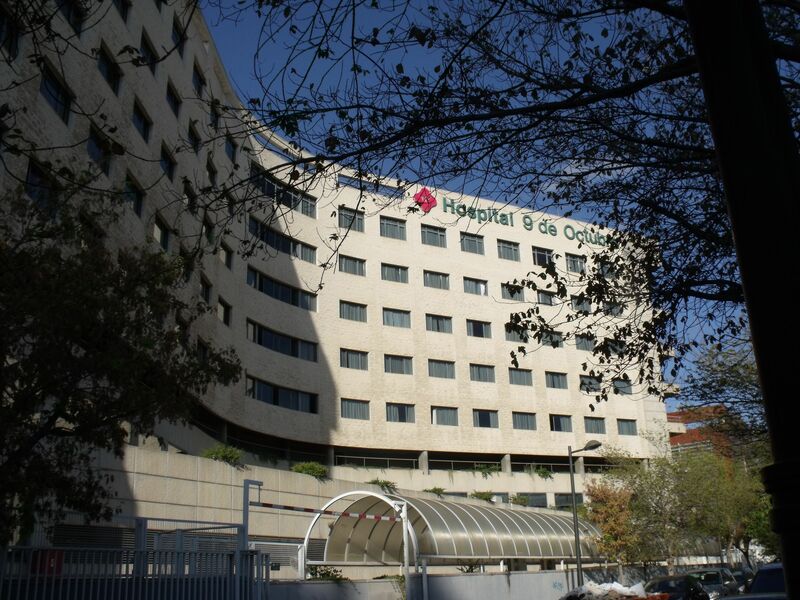 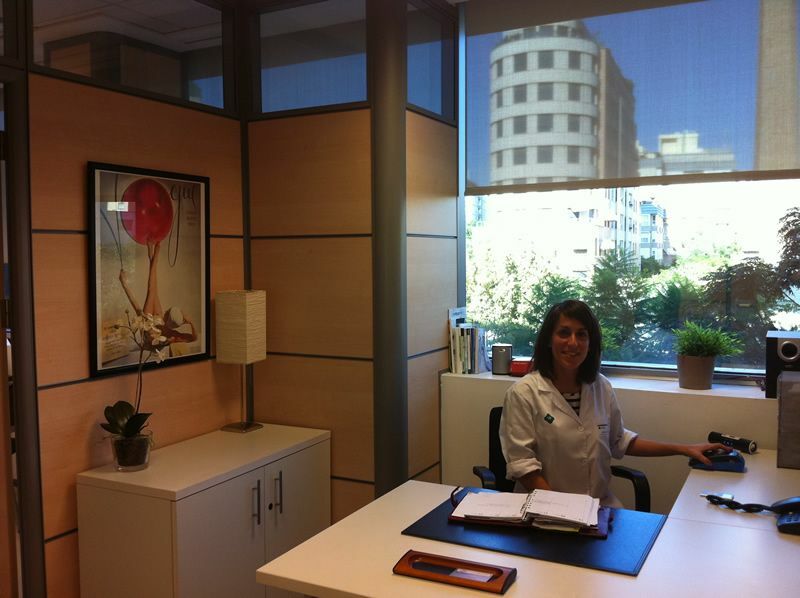 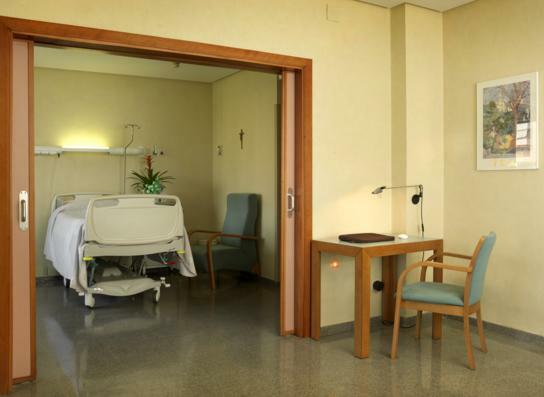 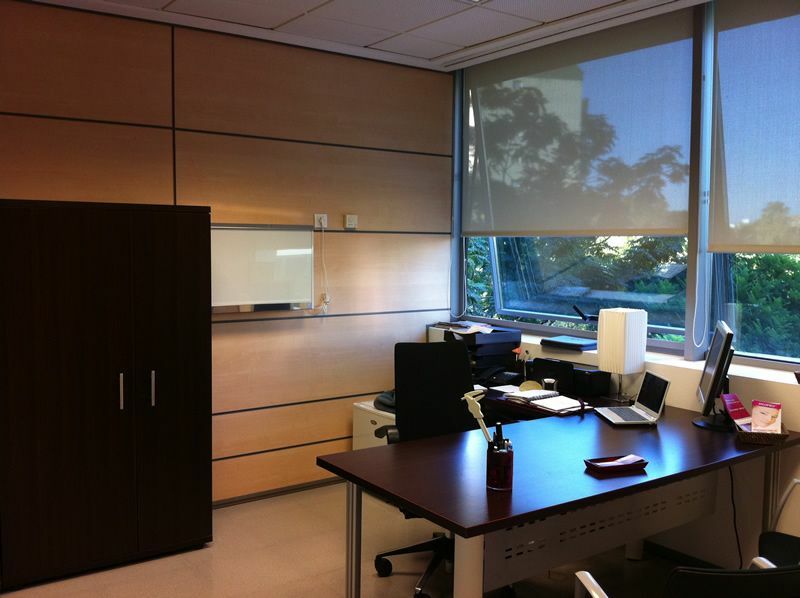 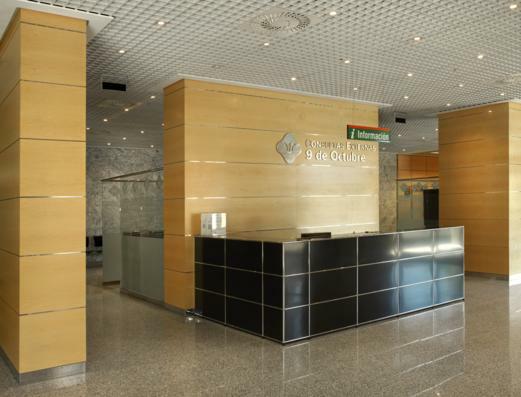 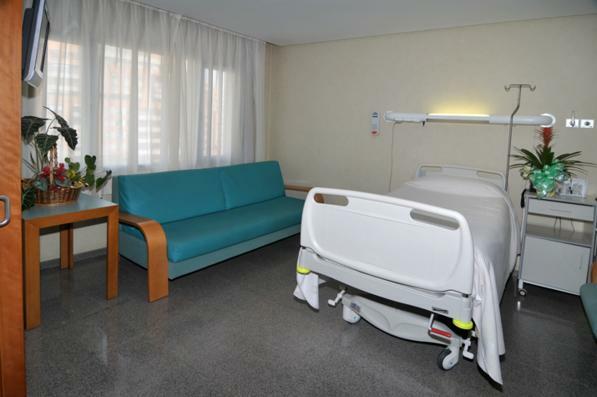 The Nisa 9 de Octubre Hospital; in following the group’s philosophy of providing comprehensive care and quality, has managed to be among the most prestigious private clinics in Spain. 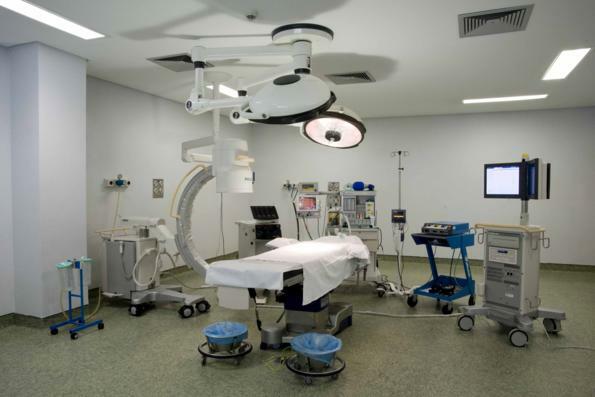 It covers all medical and surgical specialties and has the cutting-edge technology to meet the needs of each of these specialties. 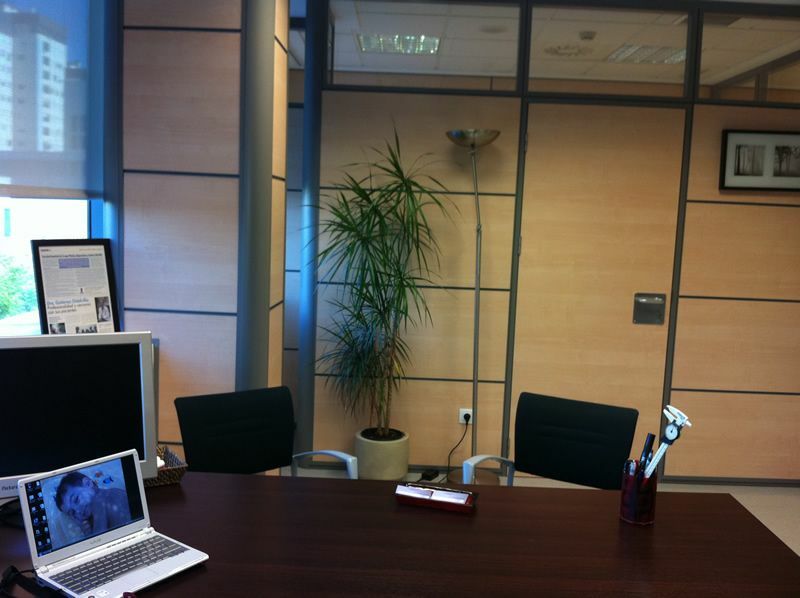 Wednesday from 4pm to 8pm.